Marco Gadget is a premium Shopify theme designed for stores selling gadgets, toys, electronics, hardware, headset devices. It is easy to install on your Shopify store. 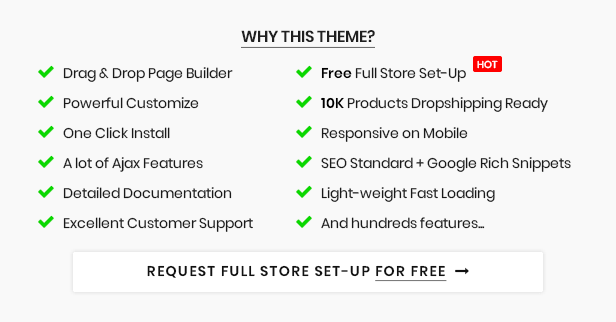 Customize theme content, banners, logo, font, colors and all other features via Shopify Sections editor without technical knowledge needed. With Marco Gadget, you can have a professional online gadget store with the lowest cost in the shortest time. Responsive Web Design (RWD): your website displays perfectly on any screen, resized and be adaptive from mobile (smart phones), tablet to laptop, desktop and high-res screens. App-Like Mobile UI/UX friendly and optimized: Theme is optimized for viewing on mobile, smart phones and touch screens. Your website will look like a app, not just a usual website when viewing on mobile. Custom banners - picture placeholders. Product custom badges or custom labels, new badge, sale badges. Color swatches, size swatches or pattern swatches for product options display under every product item. Quick view product details without leaving current page. Advanced product filters, support check boxes, color swatches, price list and more. 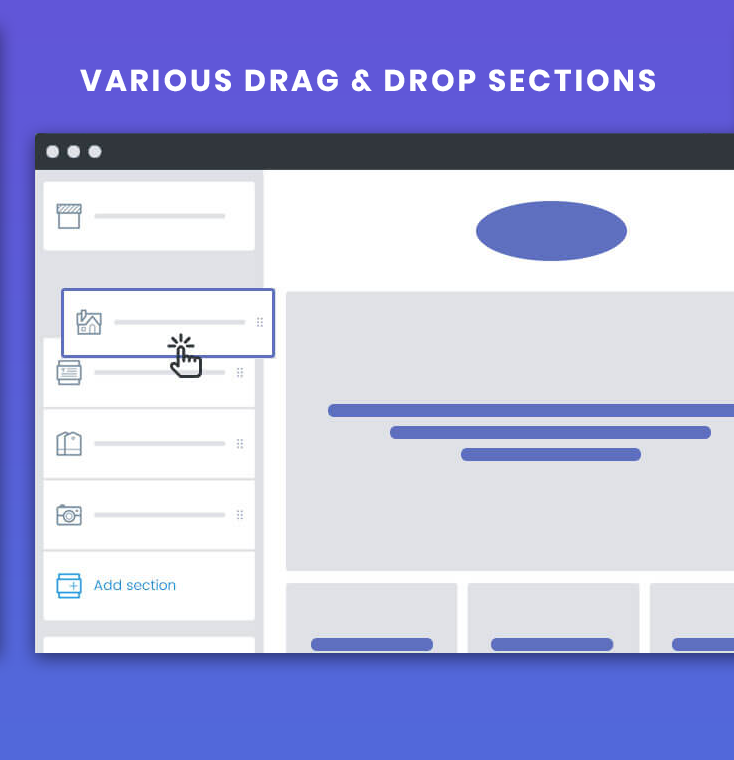 Sectioned drag & drop homepage builder. Easy to customize your homepage layout without touching to the code. 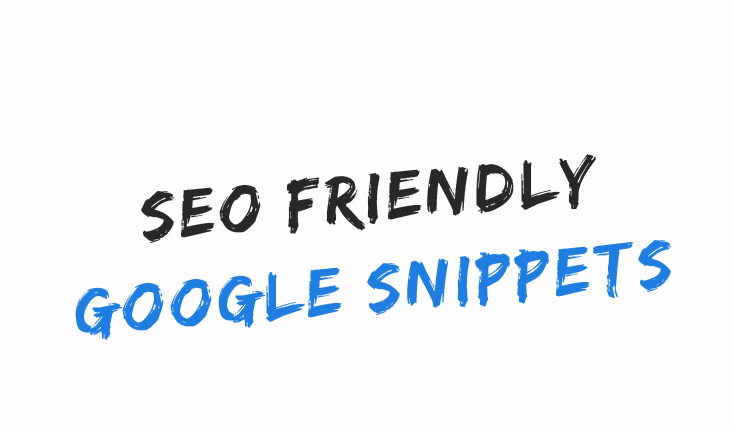 SEO friendly, Google rich snippets and microdata tags supported. 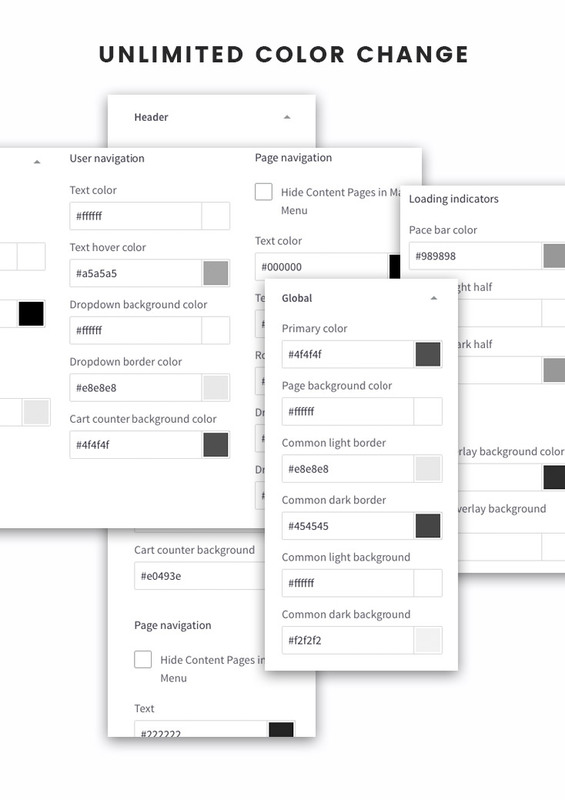 Multiple category page layouts and collection page layouts. Optimized code for production site. Clean and well structured source code for development.